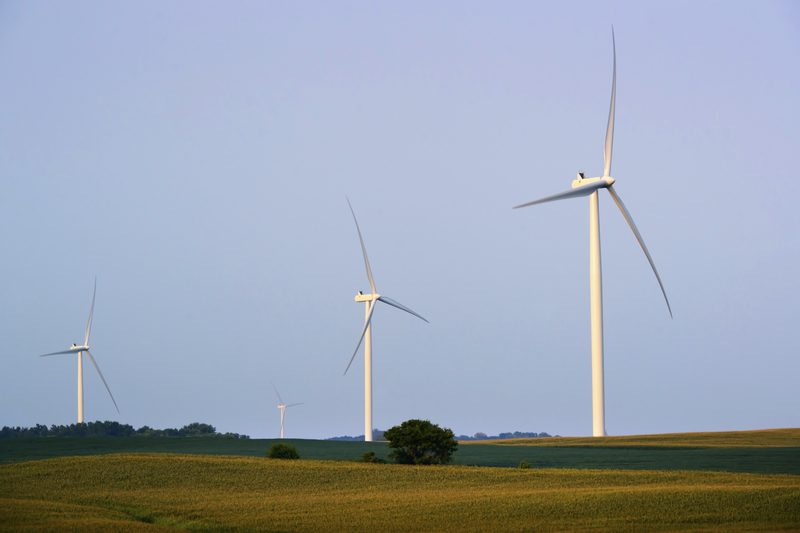 EDF Renewables acquired the Red Pine Wind project in 2015 while it was in the early stages of development from Infinity Wind, LLC. 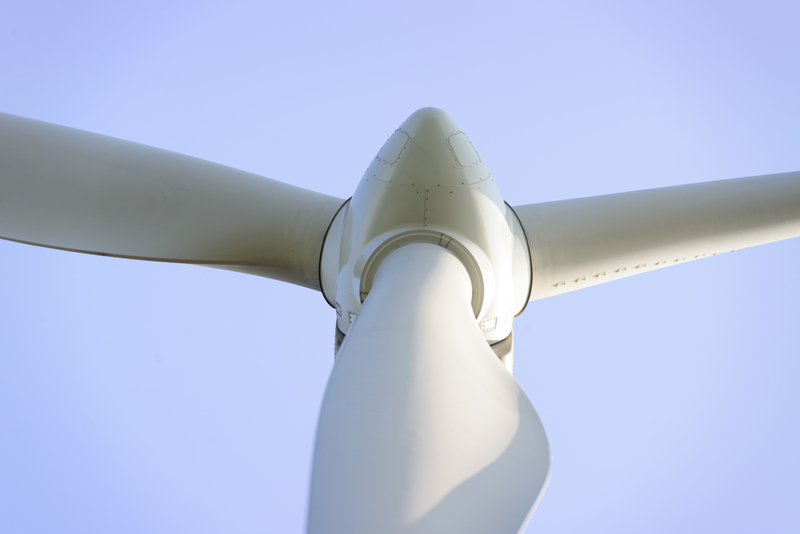 In June 2018, EDF Renewables announced the signing of Purchase and Sale Agreements (PSA) by which PGGM Infrastructure Fund will acquire a 50% ownership interest in Red Pine Wind. The project is comprised of 100, 2.0 MW Vestas turbines with approximately 140 landowners involved in the project. To round out the project, roughly 34,000 acres are signed into the project. Red Pine brought over $18 million in local economic impact through the procurement of supplies, equipment, utilities and fuel from local businesses. 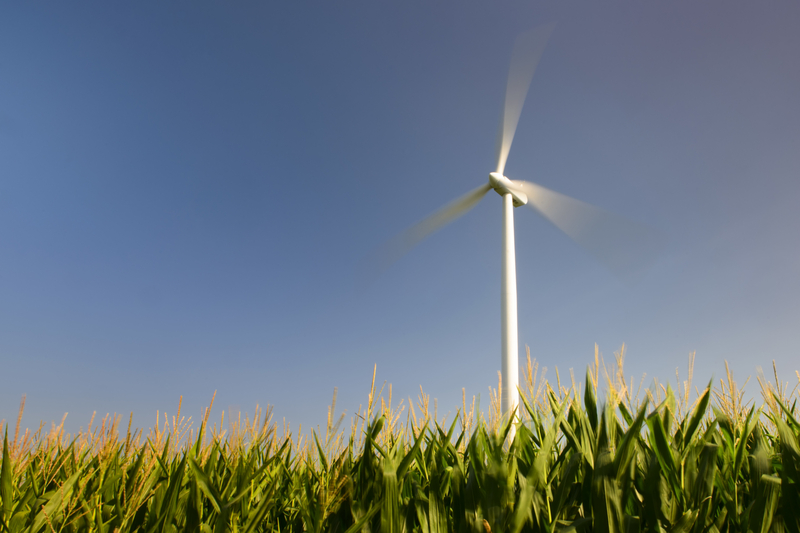 The project will further invest an estimated $1 million annually during its production life to the county and townships through the Minnesota Wind Energy Production Tax.